When we began the work of World Mandate Ministries, we felt a clear leading from the Lord that we were to feed the poor. James 2:15-16 tells us that “God bless you” when a man is hungry is of no use to him at all. With the rapidly growing work of the ministry and the finances to enable the work to progress, it was becoming more and more difficult to have money available to feed the poor, as and when we met them. We held a few table top sales to raise money specifically for the poor. 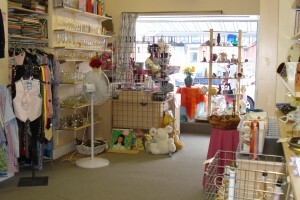 These were an overwhelming success and we felt that God was leading us to open a charity shop. With the help of two great friends, Julie Parsons and Heather Ritchie, we found a fantastic site in Northampton just around the corner from our offices. It was a former travel agency that had gone bust. The landlord allowed us a trial at a ‘peppercorn rent’ to see how things went for a few months. Again we saw God move in miraculous provision as everything we needed to open the shop was given to us: paint to re-paint, till, hangers, clothes rails, stands and units. Volunteers came forward to help and Compassion World Wide opened its doors in May 2003 under the management of Flo Marshall who has since moved to greener pastures and we are grateful for her sacrificial work in those early days. All proceeds from the shop go to feeding the poor and bringing relief to those disadvantaged through no fault of their own. Nothing is used to run the work of Mandate House. 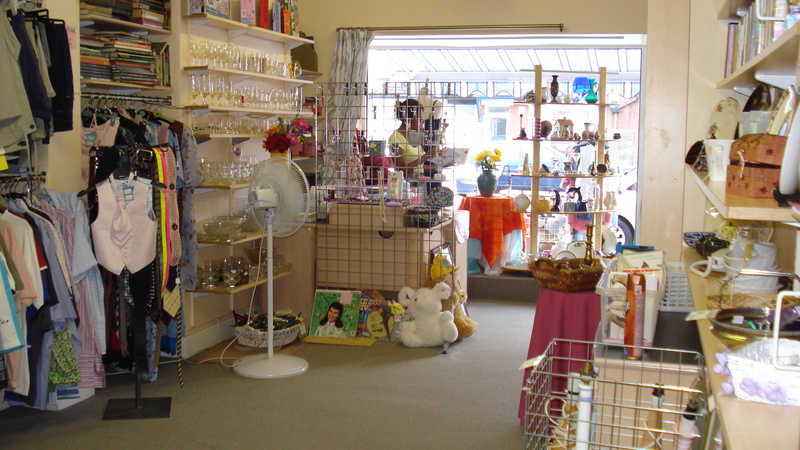 When we opened the charity shop, God miraculously provided all that we needed to run the shop. The shop has given over £90,000 to bring relief to the poor and overseas missions Averaging £13,000 p.a.